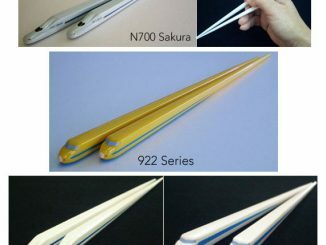 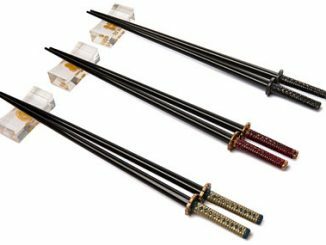 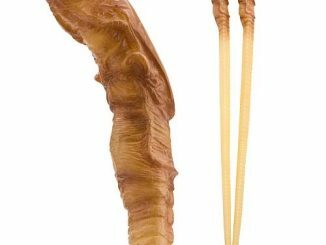 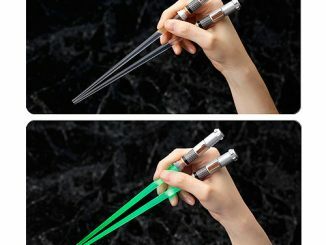 If you like eating your food with chopsticks, try these Ninja Fighting Chopsticks. 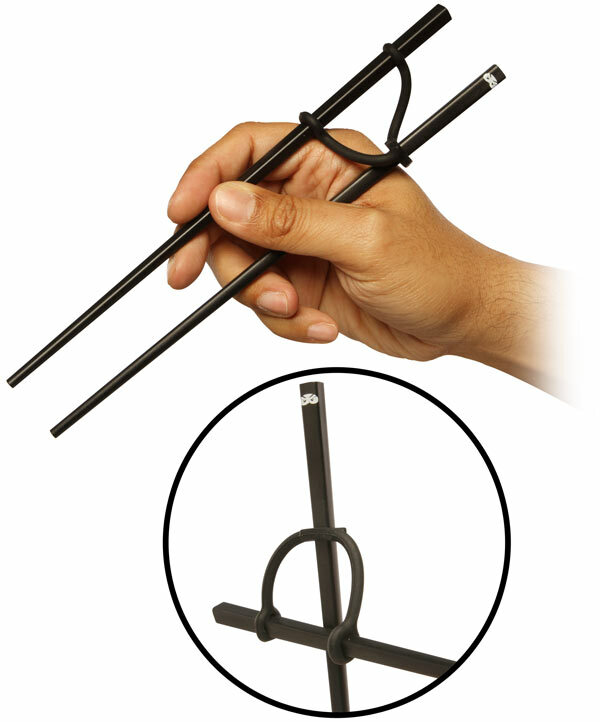 These black chopsticks will help you eat your food and also turn into a ninja with a staff. 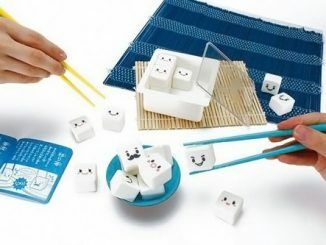 This is a great and fun design that is sure to make you smile. 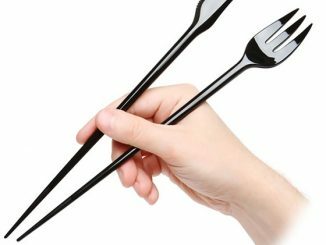 Think of them as utensils that are ready for a fight. 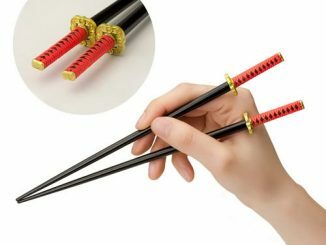 You’ll have to insert your own badly dubbed sound effects. 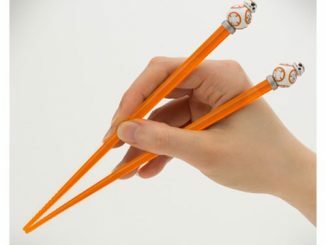 They work as regular chopsticks until you danger arises. 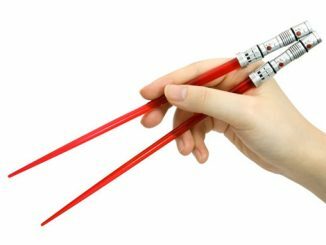 Then, they quickly become a ninja chopstick holding his/her ninja staff – ready for action. 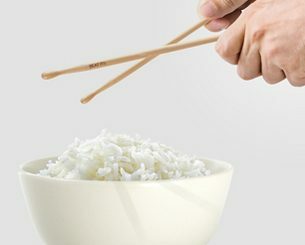 One of the silliest and easiest ways to play with your food. 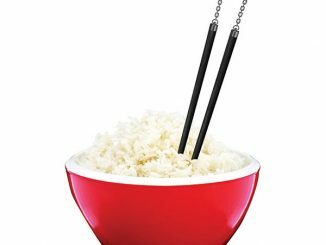 It’s not just a meal, it’s an adventure! 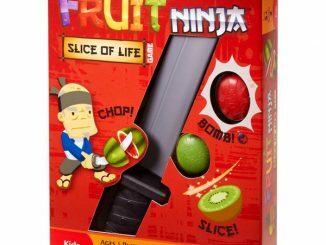 “Arms” are repositionable for a variety of fighting styles and moves.